Where to buy second hand cameras in Kobe ? 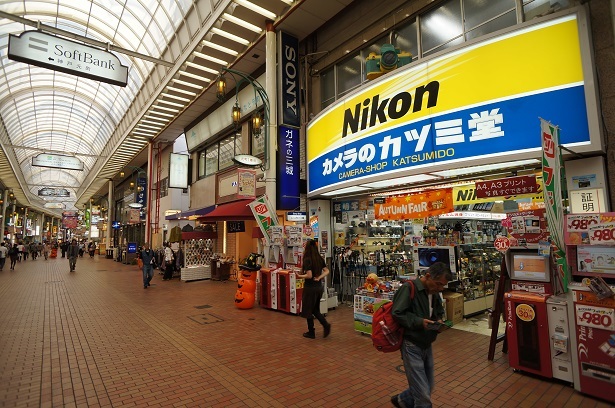 I went to Kobe last monday so I took some time to look for shops selling used cameras and lenses. 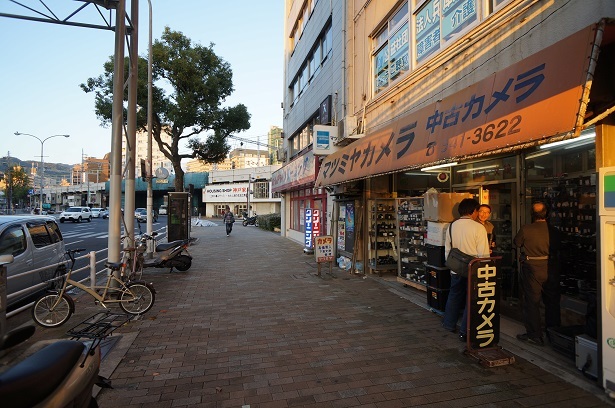 Located near the entrance of Motomachi Dori, on the left of the entrance more precisely. Easy to find. The shop is on the first floor. Rather big choice of used camera and lenses. Also located in Motomachi Dori. Easy to find, no far from the big place in the middle of Chinatown. Located near Kobe Station, along the road. It’s a really interesting shop because it’s almost full with boxes inside. Even if it looks old you can probably find something you looking for. I found some hybrid Sony Nex cameras in the window and some other recent stuff. Good to take a look. 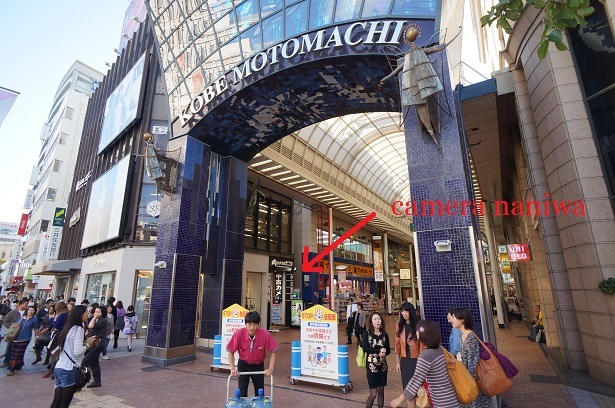 If I missed some other shops or if you know others places which sell used camera in Kobe, please leave a comment ! Thanks ! Summicron 50mm f/2.0 DR lens. Are you interested to by more Leica equipment from me. P.S. I gave you my catalog, perhaps you remember me. Yokoso ! (bienvenue) Ce blog est dédié à ceux qui souhaitent partir au Japon en working holiday visa, ainsi qu'aux curieux du Japon en général. Assurance PVT Japon: 5% de réduction ! Réservez maintenant votre hôtel au Japon ! Quelle est la meilleure période pour aller au Japon ? RÉSERVEZ VOTRE JAPAN RAIL PASS AVANT DE PARTIR AU JAPON !